This beautiful rustic bathroom vanity was a pleasure to design and build. We built this little beauty out of reclaimed grey barn board, resawn barn beams and barn flooring. 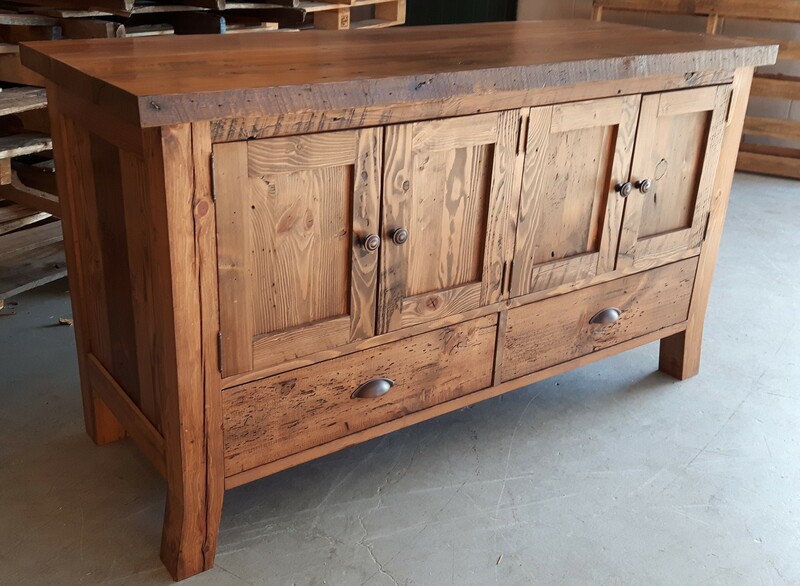 REBARN builds custom furniture to suit your needs. Call us at 647-968-4004 for more information!